Listen to Today's Message,"The Birth of Jesus Christ (Part 2 of 4)"
Luke records the birth of Jesus Christ in just seven verses. It’s striking that there is nothing all that remarkable about this announcement. Alistair Begg will describe the irony of this brief passage in Luke 2 and its implications for today. 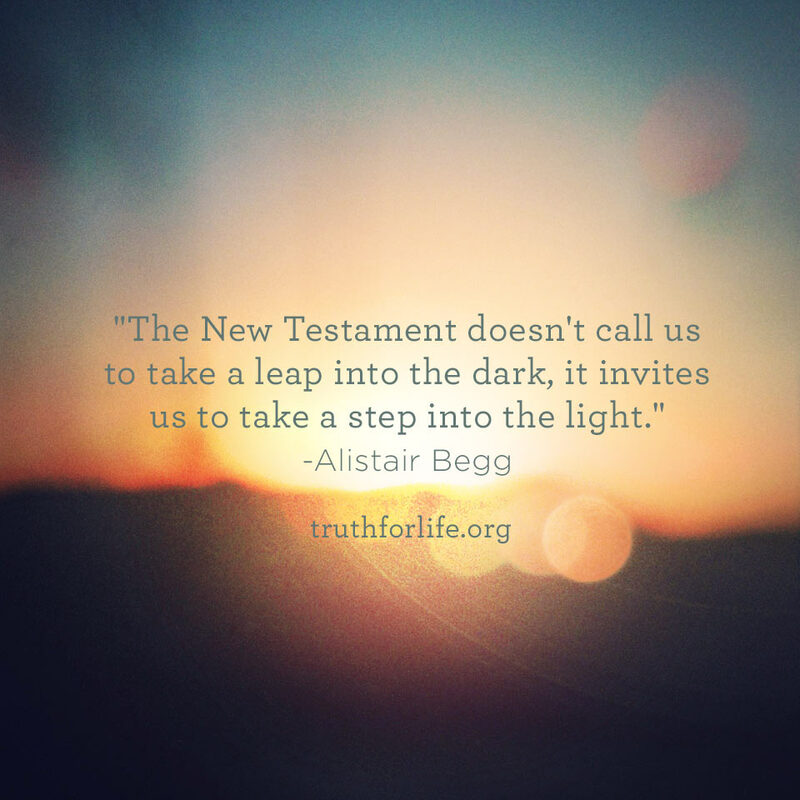 Our series called Good News, Great Joy, continues on Truth For Life with Alistair Begg.